If you’ve ever taken a snapshot in a hurry, then you know that those pictures can occasionally end up blurry, uncentered, and crooked. A good camera can help you take clearer, crisper action shots and a little cropping action can fixed the un-entered shots, but what about those photos that end up crooked? Even cropping a slightly sideways pic won’t fix that problem. 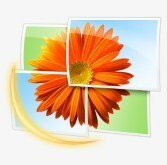 However, with the new beta version of Windows Live Photo Gallery, there is a solution for crooked photos. The new Live Photo Gallery actually has a built-in “Straighten Photo” feature. To use this feature, select your photo and click on the “Fix” button in the top toolbar. Then, just click the “Straighten Photo” option. Your picture will automatically straighten itself out! And if you need to fine-tune the adjustment, you can optionally use the slider to adjust the angle. 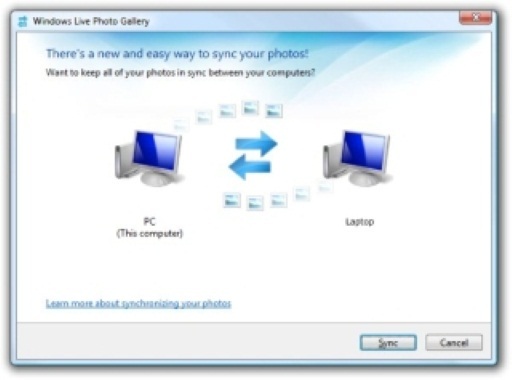 Just move the slider to the right to rotate the picture clockwise and move it to the left for counter-clockwise. 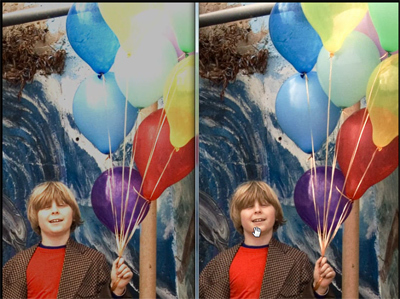 The grid that appears can help you align your photo perfectly. Here’s an example of both the before and after (see below).